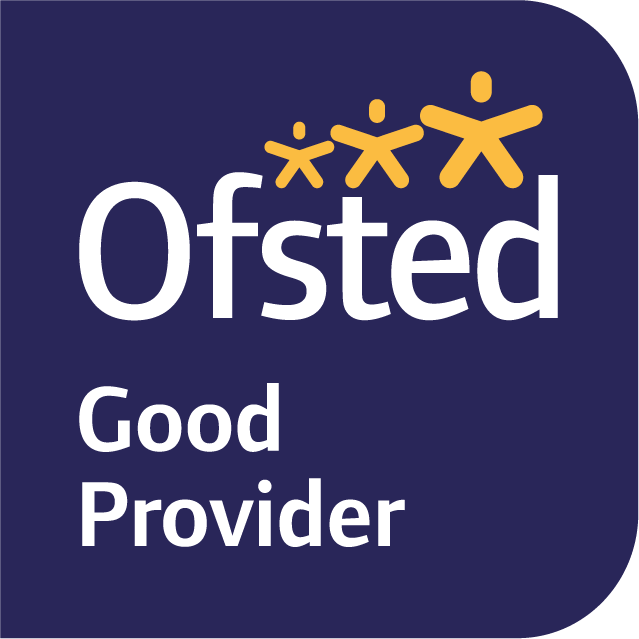 Ofsted is the Office for Standards in Education, Children’s Services and Skills and they inspect schools to assess the levels of teaching and learning. Woodbridge Primary is a feeder school for Farlingaye High School. Suffolk County Council’s information on adult social services , children’s social care and specialist support for families. Suffolk County Council’s information on schools, children’s centres, SEN support, transport, financial help, jobs, teaching and community learning opportunities. Suffolk County Council’s information about libraries, the Suffolk Record Office, sporting and cultural activities. Suffolk County Council’s Community information. Any school is much more than what goes on during the school day. Here we provide links to other organisations that represent our school’s extended network, or links to organisations or topics we think might be of interest to you.